This is a breed rarely seen in the south of France. 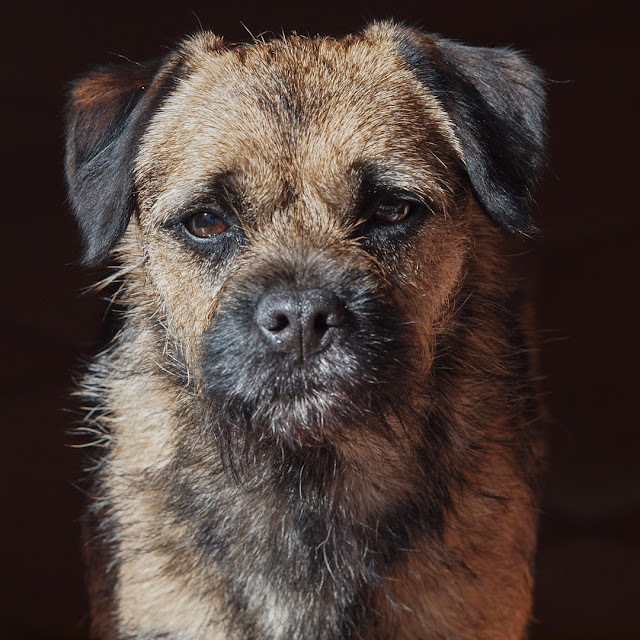 A Border Terrier. I love them, such characters.